Totally unsure if this is true or a trick but the bigger question is why would you ever want to do it? If you’re an HTC and Android fan boy, how about you opt for phones which offer similar hardware, specs and come out with an Android OS like Desire HD, EVO 4G or Incredible S? 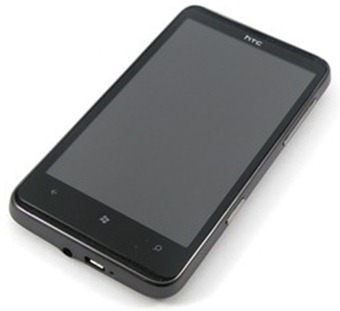 A video that has recently surfaced demonstrates Windows Phone 7 powered HTC HD7 running Android with HTC Sense 3.0. This is really hard to understand since HD7 doesn’t come out with HSPL (Hard Secondary Program Loader) which would be needed to flash official ROM. It also doesn’t have Haret, neither can a WP7 device allow users to begin running the Haret. Whoever hacked his way through this (or tricked us all) seems to have way too much time on his hands in either case.